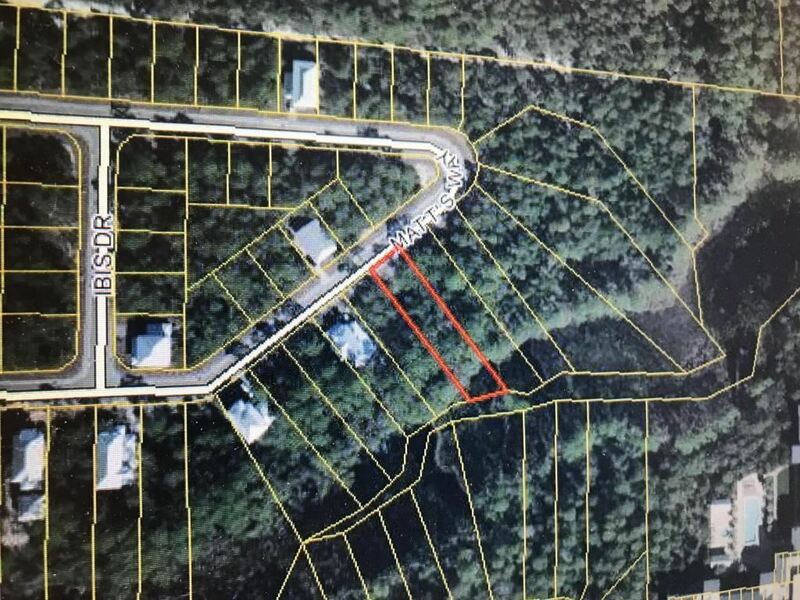 Beautiful lot overlooking the natural saltmarsh and Coastal Dune Lake. 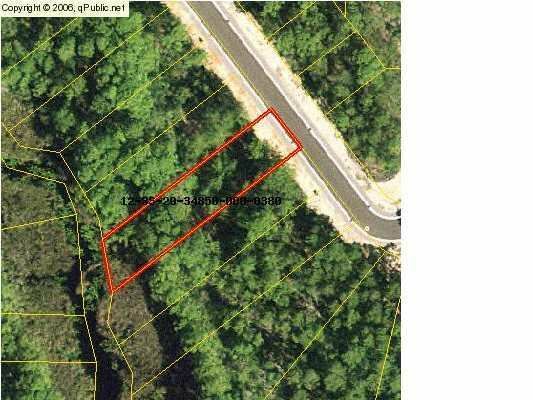 This large lot has a great view of the lake and has nice large oaks. 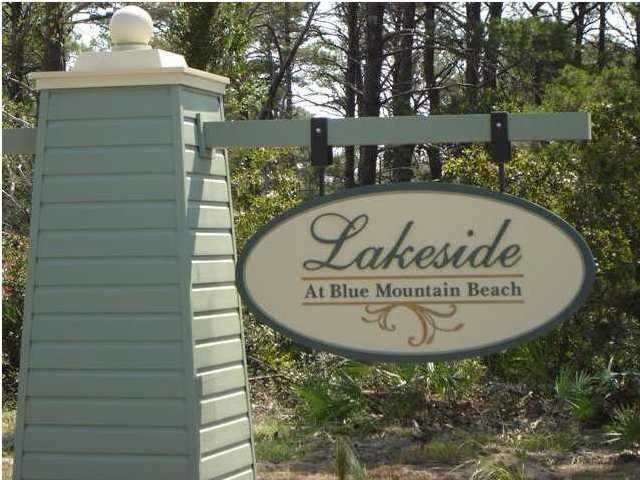 This subdivision is located in the heart of Blue Mountain Beach and a short distance to the beach. 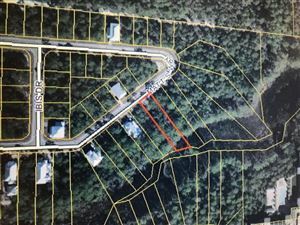 The community consist of 147 lots that border Redfish Lake and the state forest. The lot is within walking distance of the New Redfish Village with great restaurants and retail. 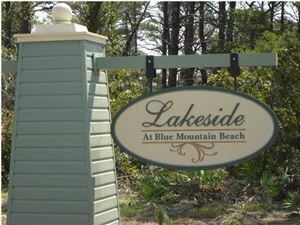 Lakeside has it's own pool and clubhouse and is accessible to the bike path and nature trails. This lot is located in the private gate part of Lakeside after you cross the bridge area. 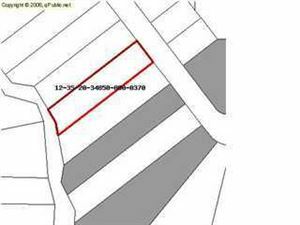 Listing Broker/Salesperson has ownership interest in the property.